A galaxy is a vast collection of stars, gas, dust, other interstellar material, and dark matter that forms a cohesive gravitational unit in the universe. In a way, galaxies are to the universe what cells are to the human body: each galaxy has its own identity, and it ages and evolves on its own, but it also interacts with other galaxies in the cosmos. 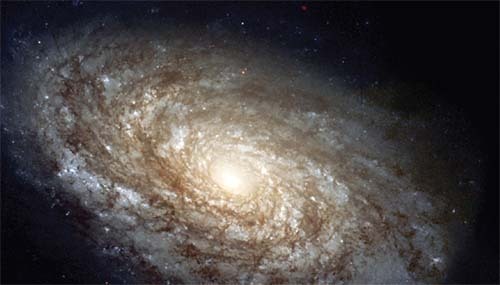 There are many, many different kinds of galaxies; Earth’s galaxy is called the Milky Way.